This session is for Law students (and staff) who have been using AGLC3 and would like to get an overview of the recently published 4th edition of the Australian Guide to Legal Citation (AGLC4). 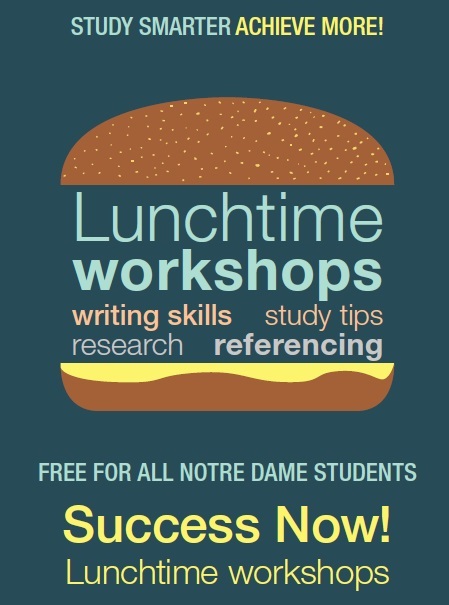 The Notre Dame Referencing Guide has been updated to reflect this new edition. The session covers changes from AGLC3 to AGLC4, it is therefore not intended for students who are new to legal citation.